The newest iteration in the Resident Evil franchise is a long shot from the rest of the series. 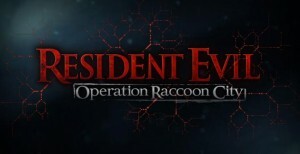 Resident Evil: Operation Raccoon City is much more action oriented. It gets your adrenaline up and keeps it going throughout the intense campaign and passes it onto the crazy multiplayer modes. 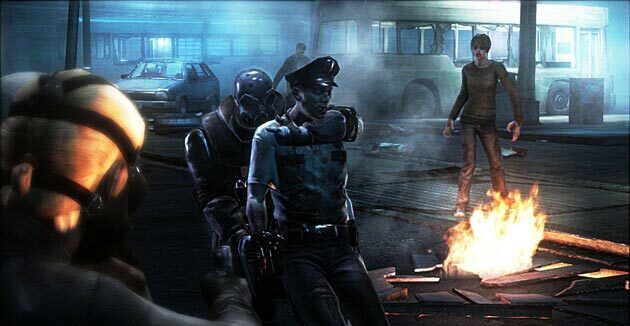 The game starts by telling the story of how the G-Virus, a virus that turns people into zombies, is released into Raccoon City, through an elite squad of Umbrella Corporation’s Security Service. The player and his chosen squad are then tasked with stopping the news of the infection from getting out, and revealing to the world what the Umbrella Corporation has really done. The player is able to choose one of 12 characters, six from the Umbrella Security Service and six from the United States Special Ops. 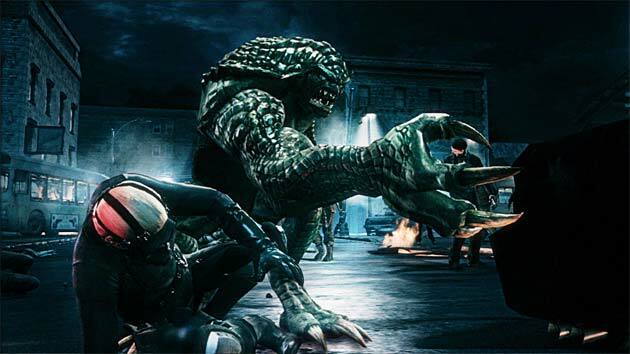 Each character has its own unique set of skills and playstyles. However the gameplay can devolve into just mindless running and gunning for some players. Most likely players will find a favorite among the characters. The singleplayer campaign is a linear story through Raccoon City. 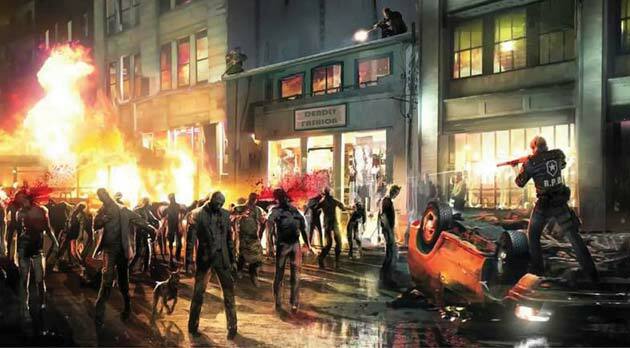 Filled with zombies, mutants, and other bad guys, the player will never be bored of things to fight. Alongside the campaign is a four player co-op, throwing the USS and the U.S. teams against each other. The zombies are creepy and can infect the player with the virus if not carefully dealt with. Once the player loses control and becomes fully turned he will lose control of the character and watch as he kills teammates. 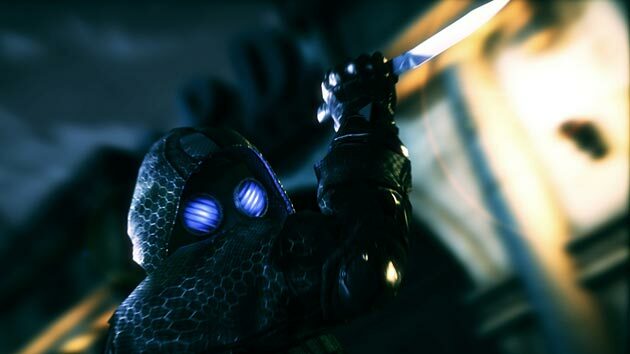 There are a number of special enemies in the game including the Licker, Hunter, and Cerberuses. Each one is harder to kill than a normal zombie and will take careful aim to take down. Normally a weakness is displayed that can be taken advantage of. 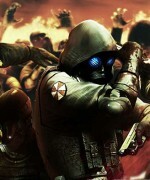 Raccoon City multiplayer is a nice distraction from the campaign, furthering the already impressive gameplay. There are a bunch of gamemodes and maps to choose from. Game modes include Team Deathmatch, your standard team versus mode. Biohazard, a form of captures the flag with a sample of the G-Virus to return to your base safely. Survivors, players hold out against zombie hordes and another team of players until a rescue comes. And finally Heroes where players play as big name characters from throughout the Resident Evil series. Graphically the game is impressive, lighting is moody and gives a very creepy vibe to everything in the game world. Sound is clean and immerses you into the world further. 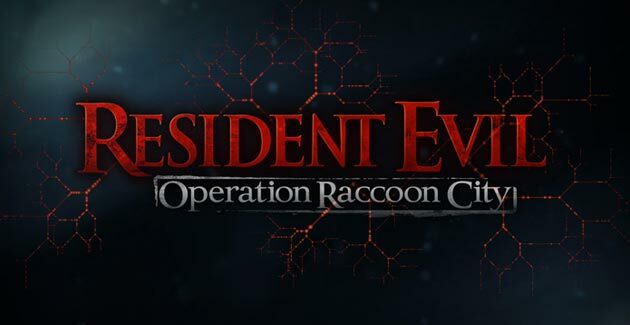 Given this new entry into the Resident Evil world is a spin off and not following in the exact footsteps of other games in the series, the game came out quite well. Full of action, scares, characters and a great story to follow. I would recommend anyone that is a fan of zombies or action games to try this one out.